Welcome to SEO For Trades! These terms and conditions outline the rules and regulations for the use of SEO For Trades's Website and services, located at https://www.seofortrades.com. By accessing this website and using our services we assume you accept these terms and conditions. Do not continue to use SEO For Trades if you do not agree to take all of the terms and conditions stated on this page. Unless otherwise stated, SEO For Trades and/or its licensors own the intellectual property rights for all material on SEO For Trades. All intellectual property rights are reserved. You may access this from SEO For Trades for your own personal use subjected to restrictions set in these terms and conditions. Parts of this website offer an opportunity for users to post and exchange opinions and information in certain areas of the website. SEO For Trades does not filter, edit, publish or review Comments prior to their presence on the website. Comments do not reflect the views and opinions of SEO For Trades,its agents and/or affiliates. Comments reflect the views and opinions of the person who post their views and opinions. To the extent permitted by applicable laws, SEO For Trades shall not be liable for the Comments or for any liability, damages or expenses caused and/or suffered as a result of any use of and/or posting of and/or appearance of the Comments on this website. SEO For Trades reserves the right to monitor all Comments and to remove any Comments which can be considered inappropriate, offensive or causes breach of these Terms and Conditions. You hereby grant SEO For Trades a non-exclusive license to use, reproduce, edit and authorize others to use, reproduce and edit any of your Comments in any and all forms, formats or media. We will approve link requests from these organizations if we decide that: (a) the link would not make us look unfavorably to ourselves or to our accredited businesses; (b) the organization does not have any negative records with us; (c) the benefit to us from the visibility of the hyperlink compensates the absence of SEO For Trades; and (d) the link is in the context of general resource information. If you are one of the organizations listed in paragraph 2 above and are interested in linking to our website, you must inform us by sending an e-mail to SEO For Trades. Please include your name, your organization name, contact information as well as the URL of your site, a list of any URLs from which you intend to link to our Website, and a list of the URLs on our site to which you would like to link. Wait 2-3 weeks for a response. No use of SEO For Trades's logo or other artwork will be allowed for linking absent a trademark license agreement. If we purchase a domain name for you, you are still the registered legal owner of the domain name. 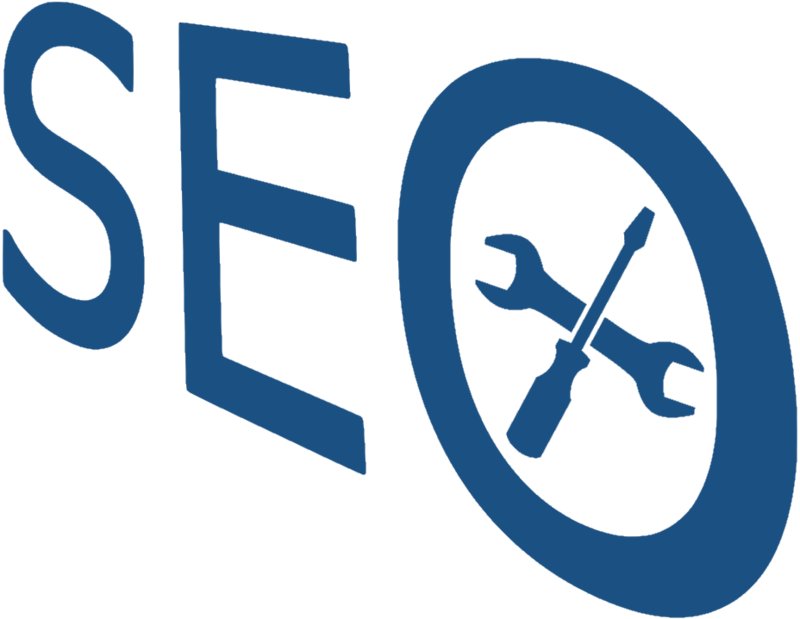 By using our SEO For Trades Monthly Plan, we will purchase, manage and renew domains on behalf of you. We believe in being as transparent and a fair as possible. We DO NOT tie you into any website software that can't be moved. This means that anytime after the initial 8 months using our SEO for Trades Monthly Plan, you can cancel at any time, no hard feelings! By then, you will also own your website and it's content completely. Therefore we will be happy to work with your new hosting provider to ensure a smooth and painless transfer of your SEO For Trades website to your new provider. All of the content added to your website and the complete website itself is your property, providing that you have no outstanding debts with SEO For Trades. On occasions it is necessary, as is with all software, to place your website into maintenance mode, meaning that the site will be inoperable for a short while, whilst SEO For Trades undertake security updates. Your website may also be inoperable on occasions such as server errors or other issues outside of our control. Whilst carrying out security updates, we will do our best to carry these out at your websites low traffic times. Due to the direct costs to us required to build your website, time we take on your SEO campaign, hosting costs and all other business running costs, the Monthly SEO Plan is a minimum of 8 months. A custom theme named in your business name. All aspects are changeable by contacting us. Full development of a Drupal CMS website and maintenance of the website. In the event your payment fails at the end of each month, SEO For Trades will email to notify you about this. If payment is not made within 7 days of this email, your website will automatically be disabled. In this case, there will be a £40 late payment charge which need to be paid along with the outstanding amount before we can reactivate your website. By choosing to sign up for our Monthly SEO Plan you agree to a minimum of 8 [Eight] months. Cancellations must be made 10 days prior to month 9. After such time, you go on a rolling month to month contract where we require 30 days notice to cancel.